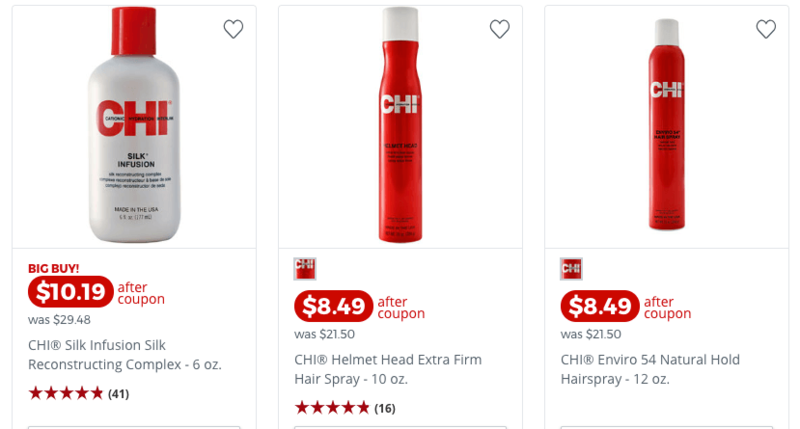 Today, from JCPenney, we found you a great deal on Chi products. 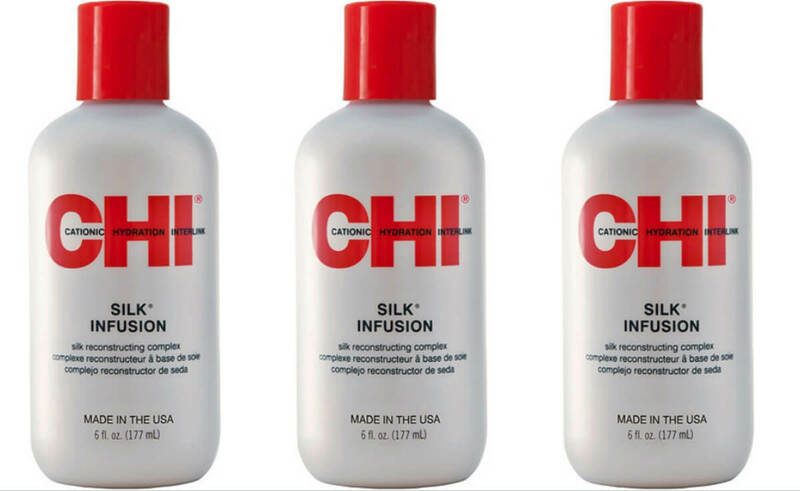 Right now you can score the CHI Silk Infusion Silk Reconstructing Complex 6oz Bottle for only $10.19 (Reg. $29.48) with code 4TOSAVE. Amazon sells this product for $19 more! Also check out the other Chi products on sale! Target Shoppers – $0.69 Trident Gum Single Packs!